Are You Ready to Fulfill Your Calling? 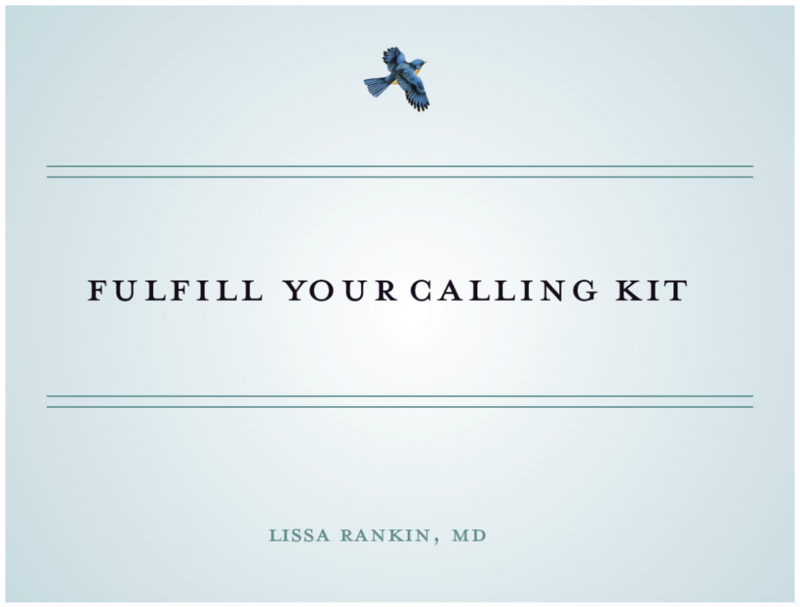 Sign up to receive your free Fulfill Your Calling Kit. This kit is meant to facilitate your hero’s journey, and offers wisdom and inspiration along the way. Surrender to Your Calling: A Digital Download MP3 Double Meditation CD featuring Lissa & musician Karen Drucker. 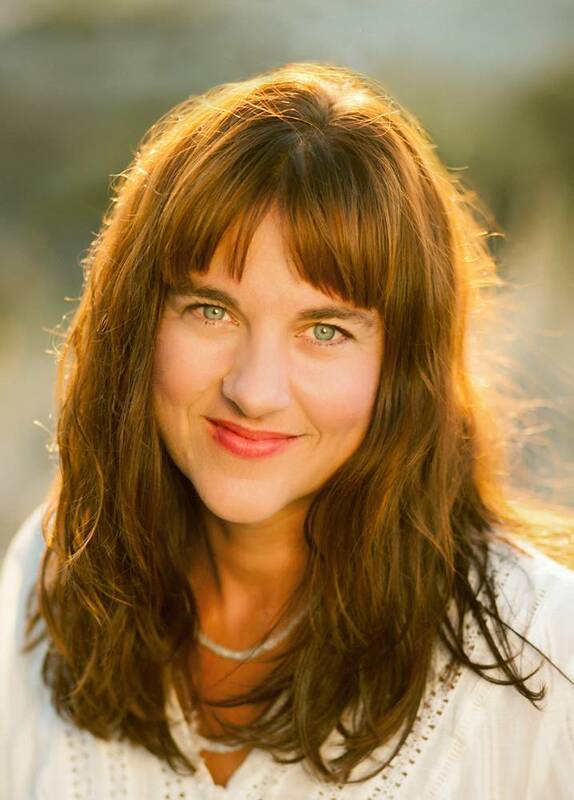 Lissa’s guided meditation CD addresses many of the blocks that interfere with your ability to find and fulfill your calling and comforts you through the challenging parts of any hero’s journey. How to Uplift the World: A Guide for Inspired Visionaries to Claim their Purpose and Heal the World. Once you know what sacred purpose is calling you, you’re likely to be called into inspired action. But how can you tell if these actions stem from your ego or your soul? This book will help you discern the difference so you can step up and accept your mission with grace, ease, grit, passion, and nonattachment. The Anatomy of a Calling Book Club Guide: The Anatomy of a Calling makes an ideal book club selection, and this book club guide will help you and your peers dive deeper into what it means to find and fulfill your life purpose as a path of awakening to your true nature and your deepest fulfillment.